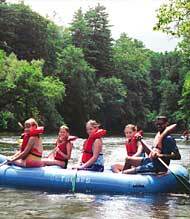 Take heart…the arrival in the mail of summer camp brochures and registrations heralds longer days and better weather. The choices range from art, music and performing arts to playing with bugs and learning about the natural world around us, from a bevy of soccer, field hockey, specialized sports camps, to all encompassing activity camps….the list is long, the options amazing. 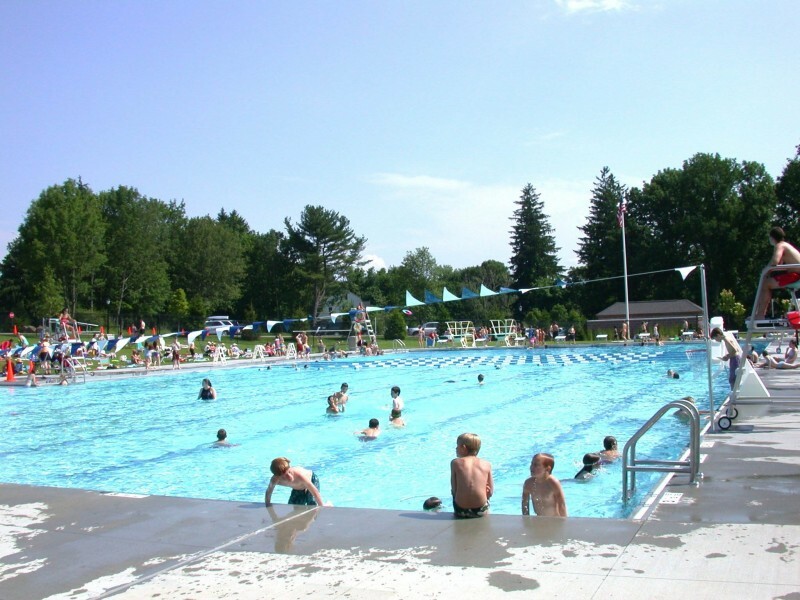 The New Canaan Recreational Department holds the Waveny Day Camp for kids 7-11, Camp Pee Wee for kids 5 & 6 and a Tiny Tot camp which consists of arts and crafts, stories and outdoor play. The camps are subject to a lottery system so be in touch as soon as possible. Waveny pool has swimming, diving and water polo teams competing in the Fairfield County League along with individual swimming lessons. The New Canaan YMCA has extensive summer programs from Camp Mini for children 3-5, and Y-Ki for kids k-6 to their Sports Camp for grades 1-7 encompassing swimming, golf, basketball, tennis, gymnastics, leadership training and a special cares camp. Camp Playland is celebrating it’s 55th year and it’s highly regarded summer program of swimming, music, dance and drama, athletics and a host of additional activities serves children 3 through entering 6th grade. 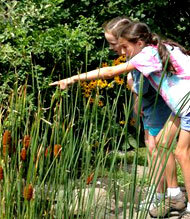 The New Canaan Nature Center has a host of programs including a Mommy and Me session with live animals, a Summer Camp where kids get to explore the marvels of nature and learn wilderness skills, the Adventure Camp for children 10-14 with off site visits, hiking, paddling and an overnight experience and a Teacher-Naturalist in Training program for 14-17 year olds who gain leadership and environmental experience . The Silvermine Art Guild holds their art camp from July through August where children can discover the wonders of oil paint, charcoal, clay, wood, watercolor and come home wonderfully colorful and thrilled to share their masterpieces. Toddlertime Nursery School offers innovative drop off programs for children ages 21 months until kindergarten in a secure and nurturing environment led by early childhood professionals. This summer program is rich in imagination, creativity and hands-on (wonderfully messy) fun. The list goes on….Talk with other parents… and please check with these and other organizations for up to date information.